Civil Rights Activist Amelia Boynton Robinson, Survivor of Bloody Sunday, Dies at 104 | Democracy Now! 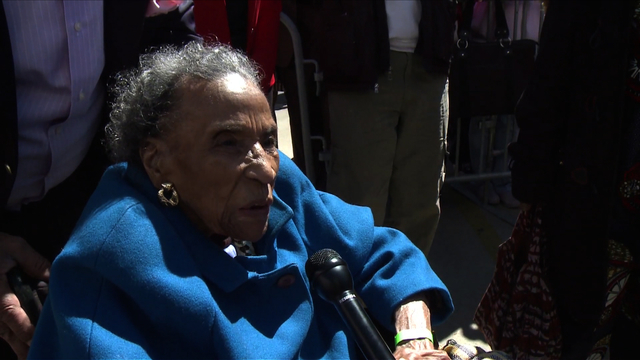 Civil rights activist Amelia Boynton Robinson died today at the age of 104. In 1965, she was beaten unconscious as she attempted to cross Selma’s Edmund Pettus Bridge on what became known as Bloody Sunday. Her voting rights activism began decades earlier in the 1930s. 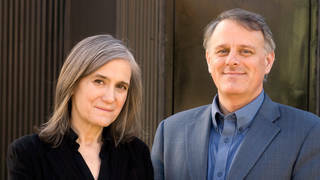 In March, Democracy Now! interviewed Amelia Boynton Robinson at the 50th anniversary of Bloody Sunday.